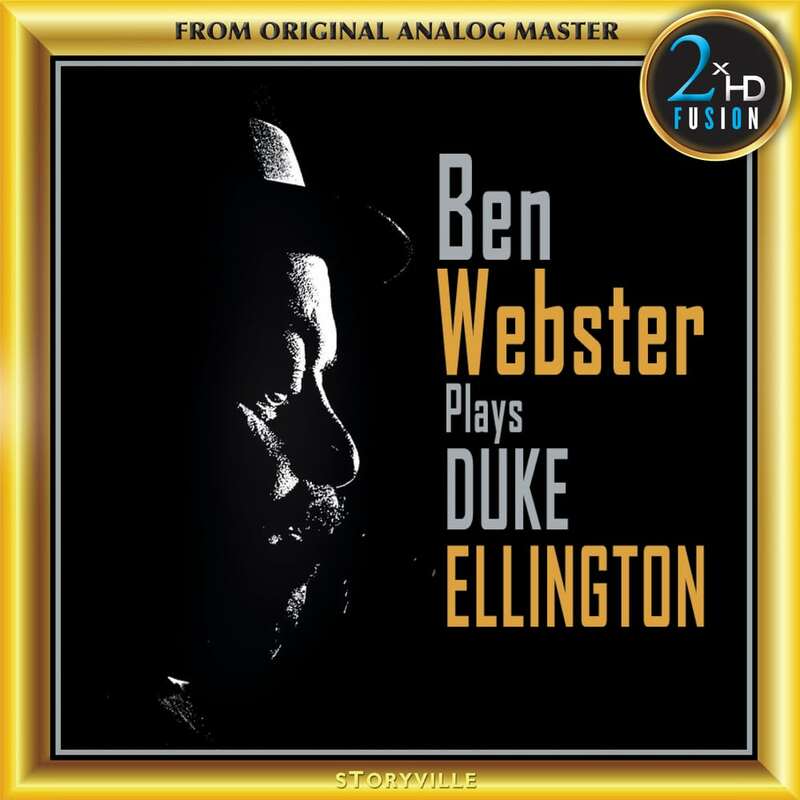 For many people Ben Webster is indelibly linked with the name of Duke Ellington. Ben had a long and distinguished career, of which his work with Duke was only a small part, but the crucial exposure just as he reached musical maturity was given by Ellington, and that maturity was hastened by the challenge of playing with Ellington. Yet he also gave a lot to the band and to the continuing Ellington tradition. In other words, he created the role of the tenor saxophone with Duke. Before he joined for his longest stay (in January 1940), there had been no expectation of significant tenor contributions – despite Ben’s previous brief encounters in 1935 and 1936. But, in far less time than the 3 ½ years he remained, Ben had made the tenor an Ellingtonian voice almost as strong as Johnny Hodges and Harry Carney on alto and baritone. His departure left a huge hole in Duke’s music, which was filled by a series of heavyweight soloists including Al Sears, Jimmy Forrest, Don Byas, Ben again, and the great Paul Gonsalves.